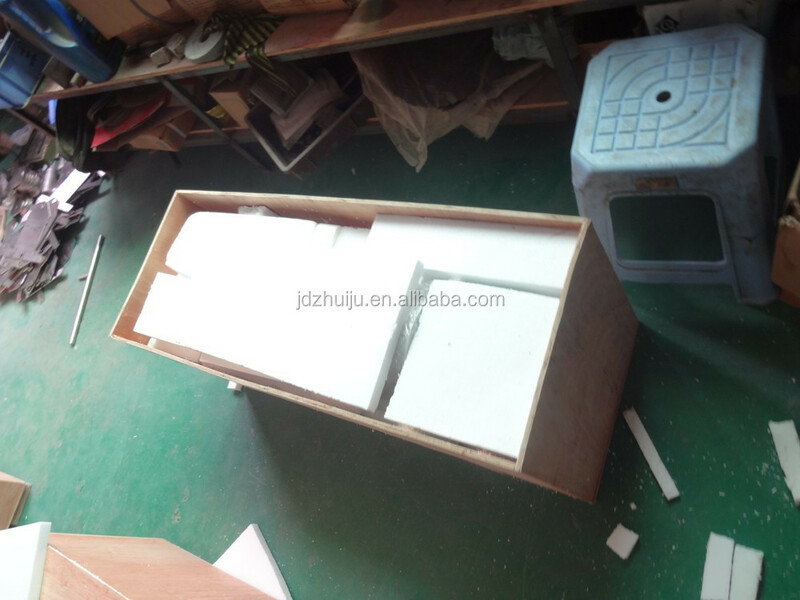 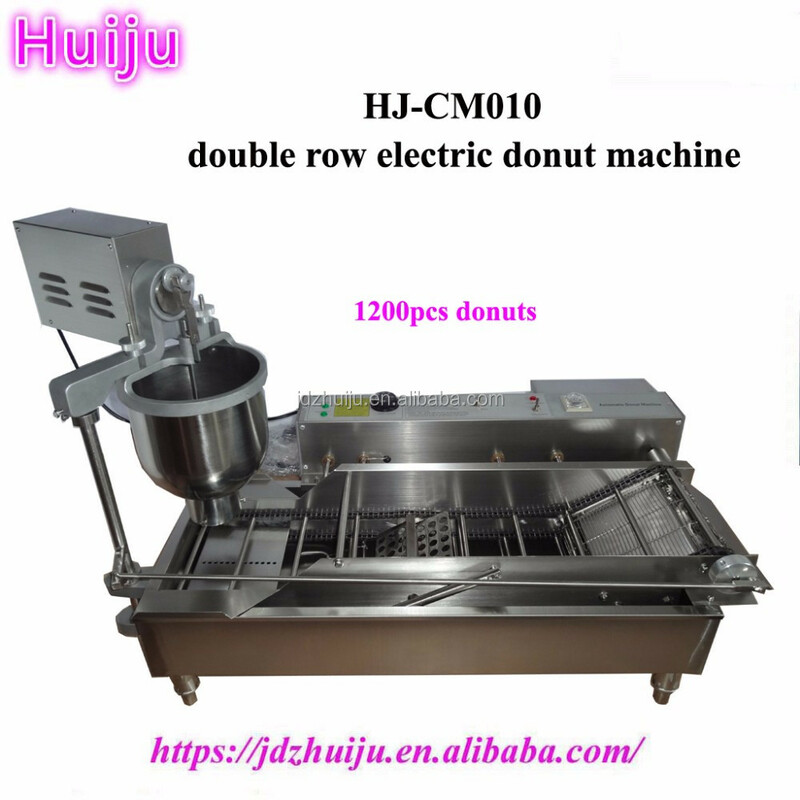 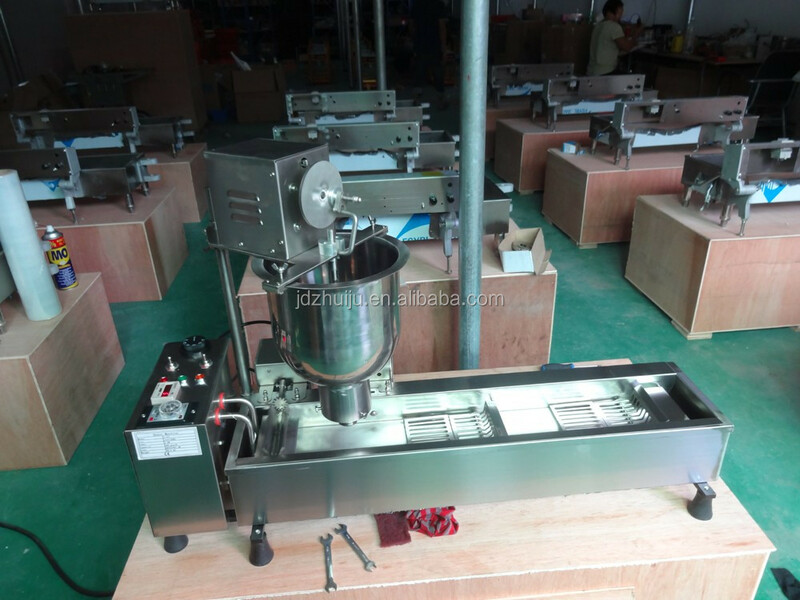 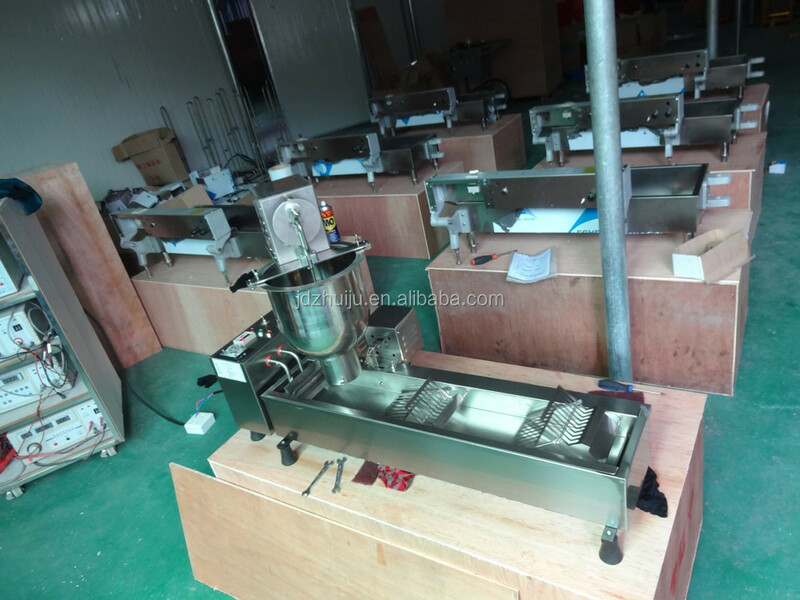 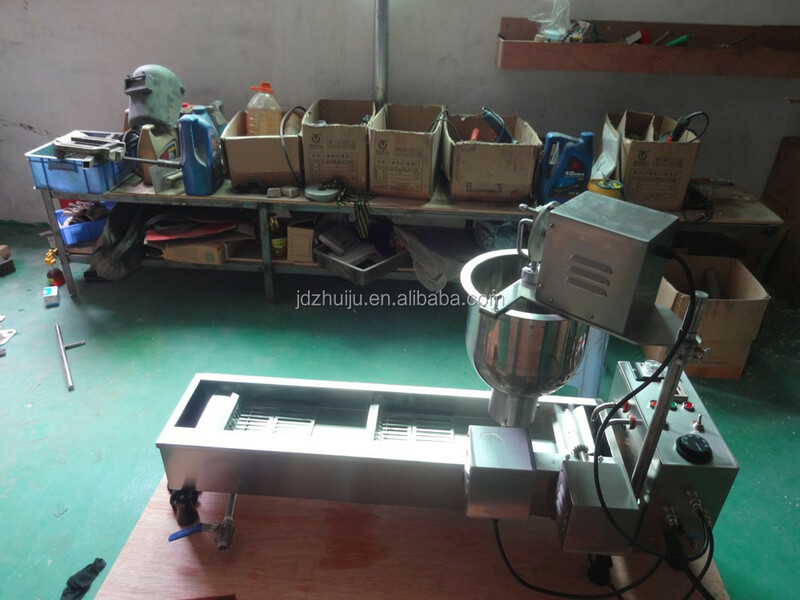 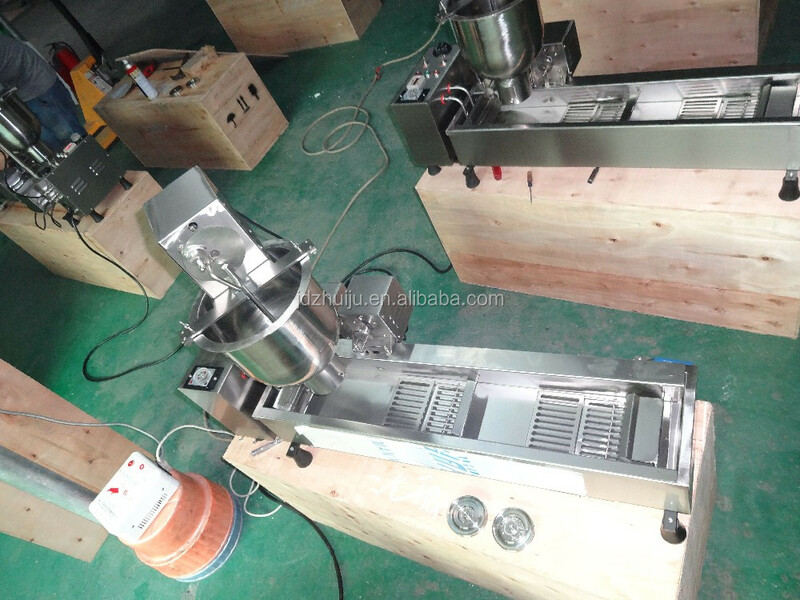 1.all the materials put into the 15L mixer, using the paddle-shaped Blender, with low speed for 3 minutes, fast speed 5 minutes, stir until batter is smooth evenly.Whipped end batter temperature is about 25 degrees. 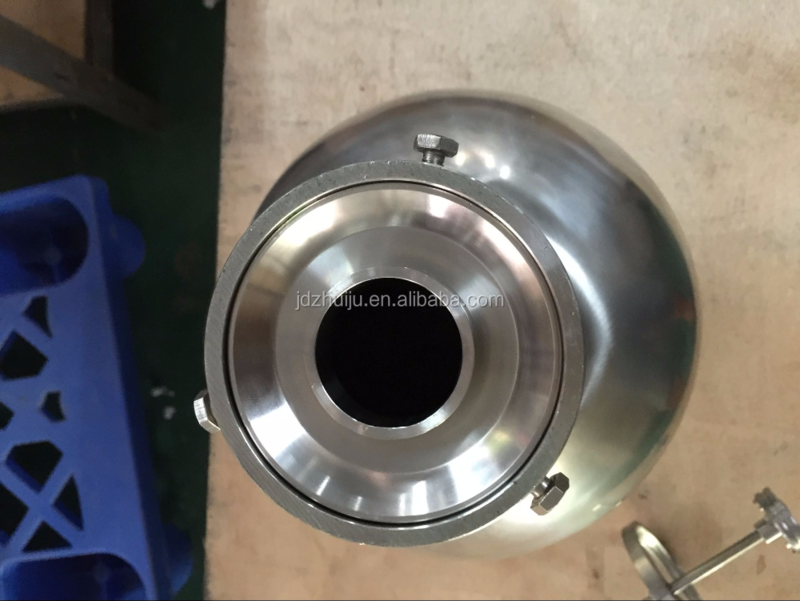 2. put the batter for 5 minutes, then pour into the barrel. 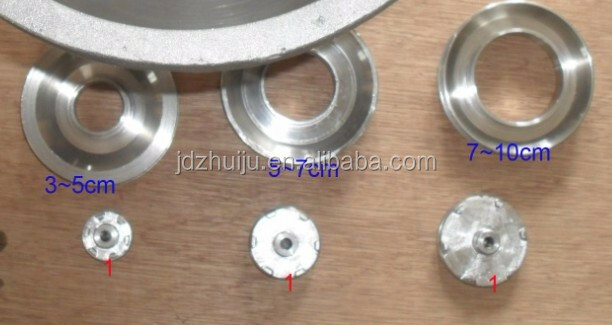 3. using the mould to make donut: about 45g. 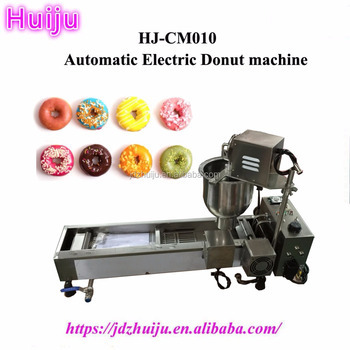 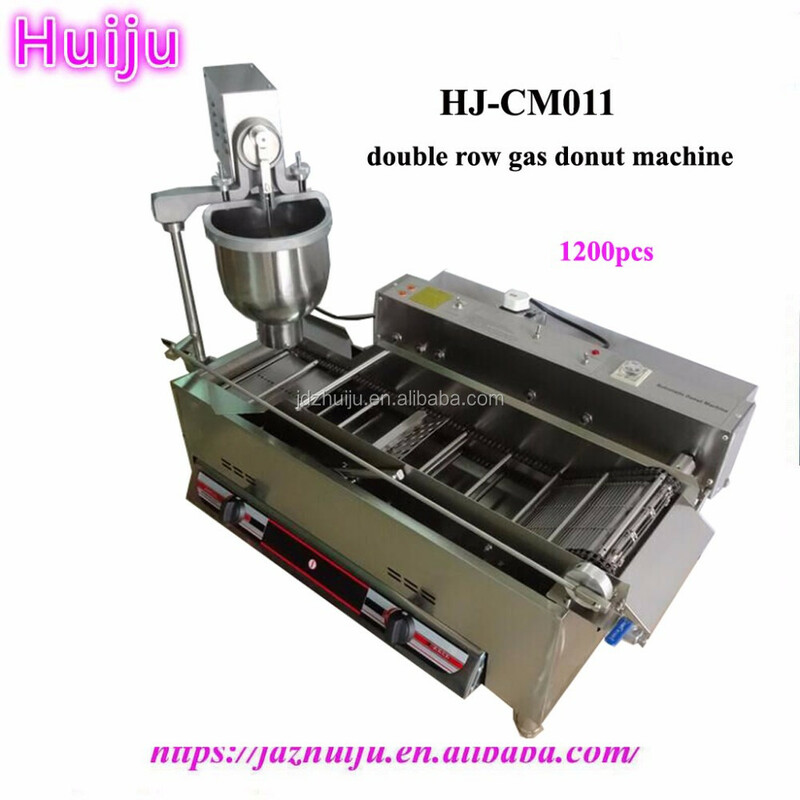 4. frying temperature:180-200 degree , adjust the speed to 5 seconds to complete one donut .